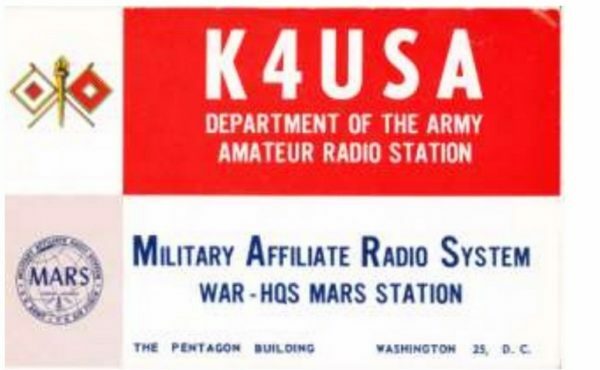 The Pentagon Radio Amateur Clubs Special 911 Station Event will commemorate the third anniversary of the attack throughout the worldwide radio amateur community and the construction of the Pentagon Memorial. 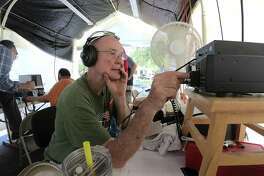 The Pentagon Amateur Radio Club (PARC) is open to all active duty military, government civilians, or contractors assigned to the Pentagon. 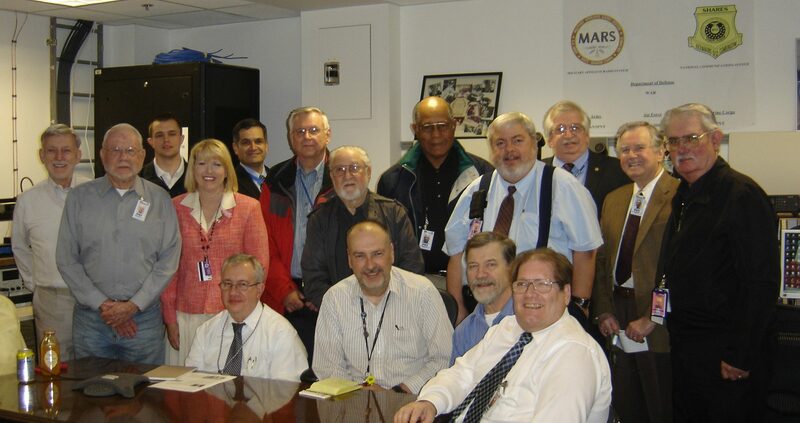 PARC meets on the first Wednesday of each month at 12: 00 pm in the Pentagon Military Auxiliary Radio System (MARS) Station, room 5D1061A. The Pentagon Amateur Radio Club (PARC) is open to all active duty military, government civilians, or contractors assigned to the Pentagon. If you currently have a license, are just curious about amateur radio, are interested in becoming a member, or would like to attend a meeting, please send an email to one of the POCs listed below under Contacts.